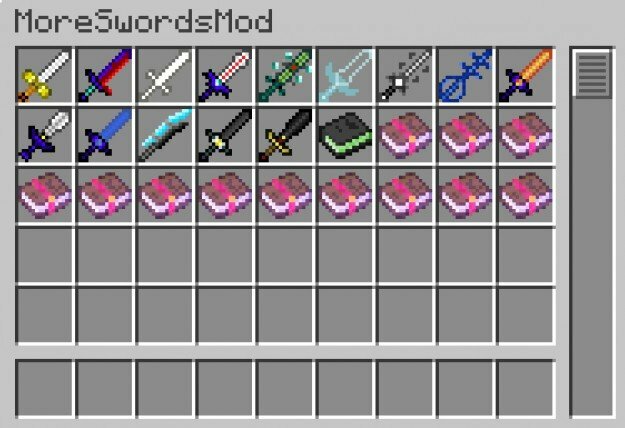 The More Swords Mod is as simple as that, adding more swords to Minecraft. 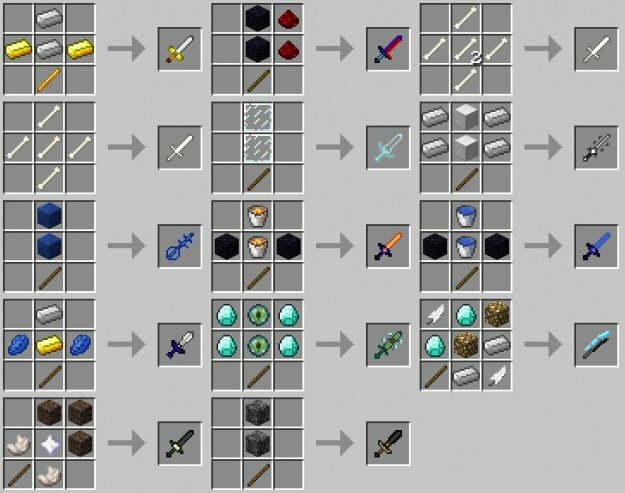 What this mod brings to the game is the ability to create many different new swords from a multitude of materials outside of the standard crafted swords. Each new sword has a different attack value/ability and many of the swords meet or surpass the diamond sword in uses. This mod also allows for the swords to spawn randomly throughout the game. Sometimes a mob will be carrying a certain sword or you may find them in chests throughout the game. 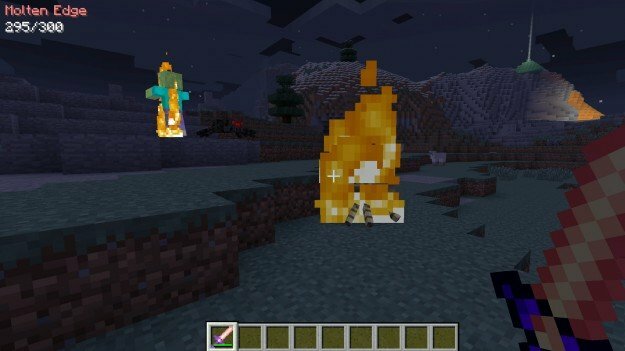 On top of adding so many new swords this mod also adds new enchantments like Blaze and Ice Aura. These will either cause fire damage or slow the speed of the enemy respectively. 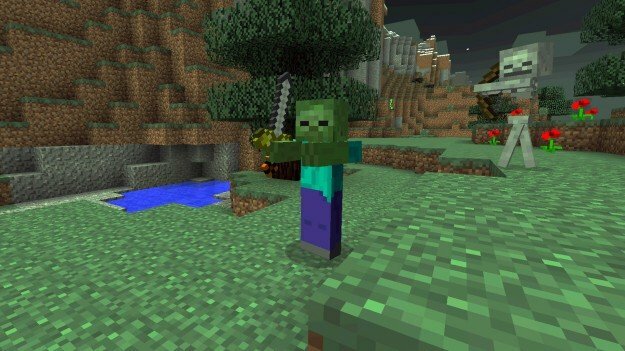 Minecraft Mod Download Minecraft Scenter Mod MineCraft Free Mods Texture Packs Map Skin Tools Seeds Download.